Popular Central West Richmond and Desirable "Granville" Neighborhood! Excellent investment, holding property, and ideal building lot! 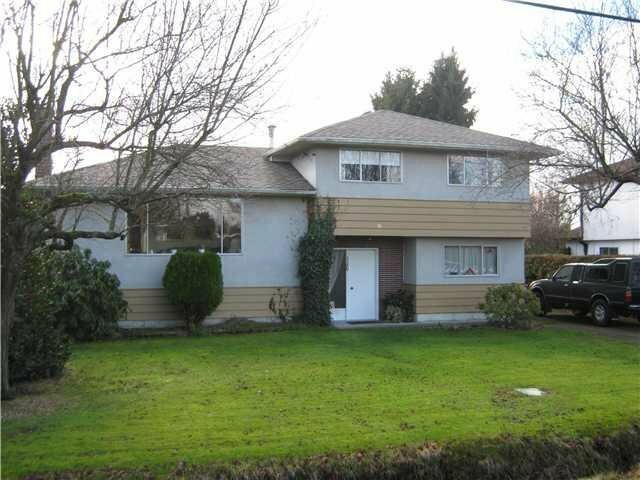 3 level split home on a rarely available and massive 10,786 SF rectangular lot. Great street appeal, sunny level south facing backyard. 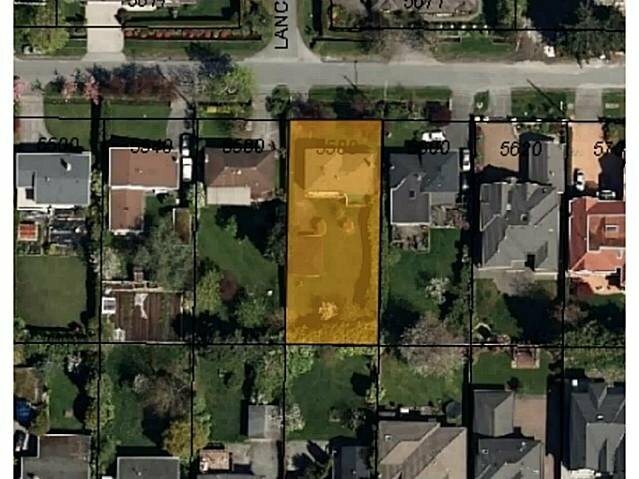 Convenient location close to Thomson Community Center, Terra Nova shops, The Oval and Richmond Center, in the McKay Elementary and Burnett Secondary school catchments. Rented for $1800/month. Please do not walk on the property.